During menstruation, women often choose the means that make them feel most comfortable in specific conditions. 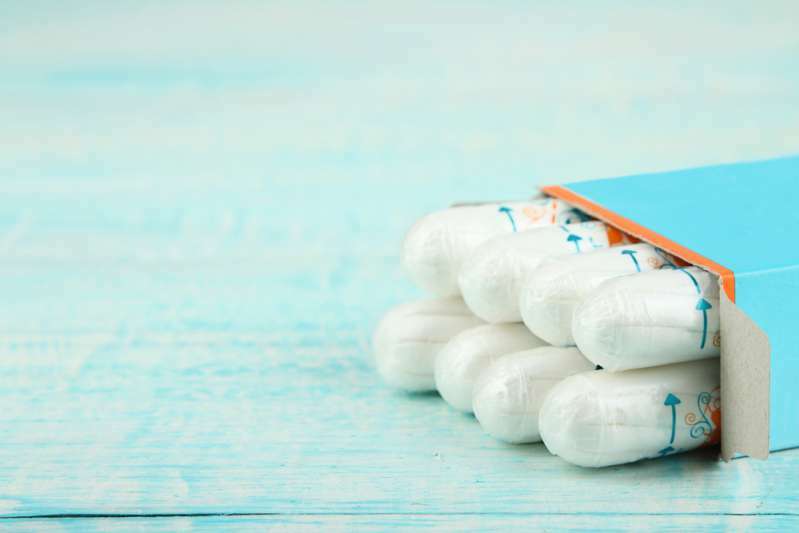 For example, tampons are actively used during a beach vacation, while on a typical day, when there is no need to go anywhere, you will be more likely to choose pads. However, is it the way you should choose hygiene products? 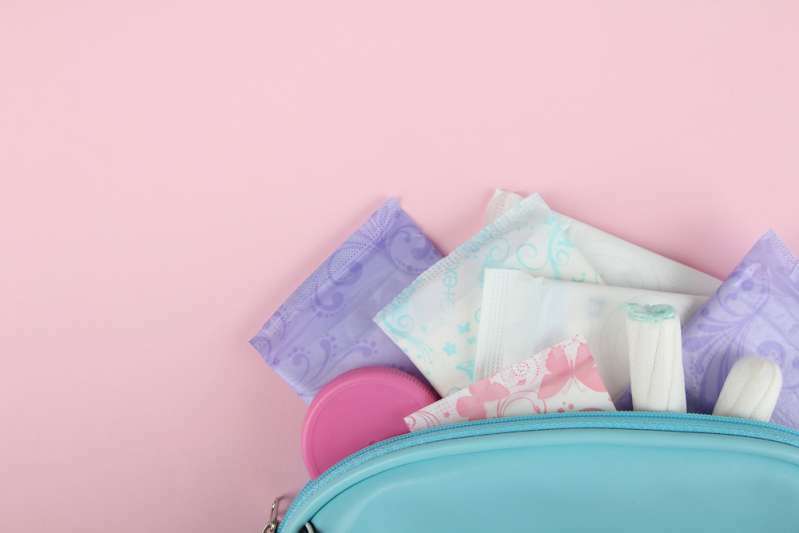 We decided to find out what is better – pads or tampons. the main advantage is convenience and comfort during sleep, while you aren’t recommended to do this with a tampon. unable to wear tight-fitting clothes, with no opportunity to wear seductive underwear, since the wings need to be tightly grasped by the fabric. needs to be changed more often than tampons (every 3-4 hours). needs to be changed every 4 hours. bears a risk of toxic shock syndrome. After reviewing all the advantages and disadvantages of both products for hygiene, we can’t advise you on any particular one. Both products are good and safe if you follow the rules of their use, change them in a timely fashion, and pay attention to how your body reacts to them. 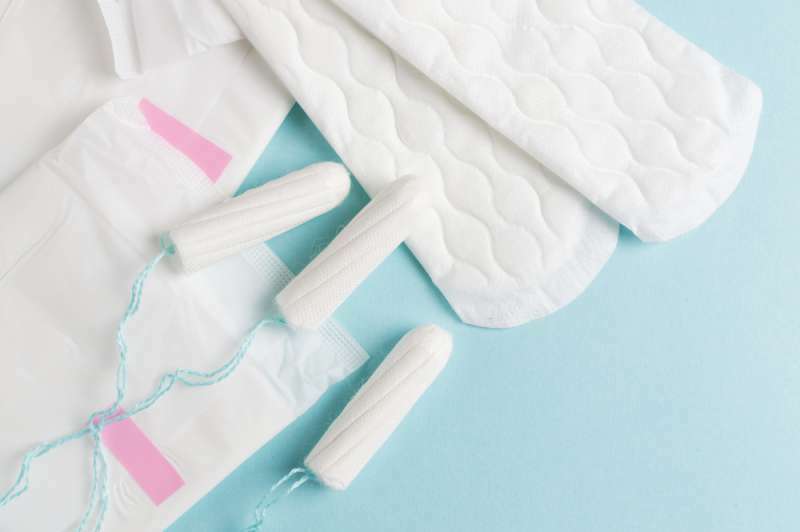 Since we talked about the benefits of each, now you know about their specific purpose: you need to sleep with a pad but swim only with a tampon. Consider the features of your body and a level of activity when choosing the feminine hygiene product to forget about discomfort.